I’m a passionate, professional photographer, famous for capturing inspired imagery of weddings, events, portraits, people and places. I look to photograph people at their best in a relaxed way and convey a unique story, your story with a trademark blend of elegant yet natural images, that are perfect for so many of todays applications. Beautiful reflections in surrounding pools of the exotic Sri Panwa resort, reception venue. As night falls, the stunning and intimate set up by Take Us To Thailand at Sala Phuket, really shines. 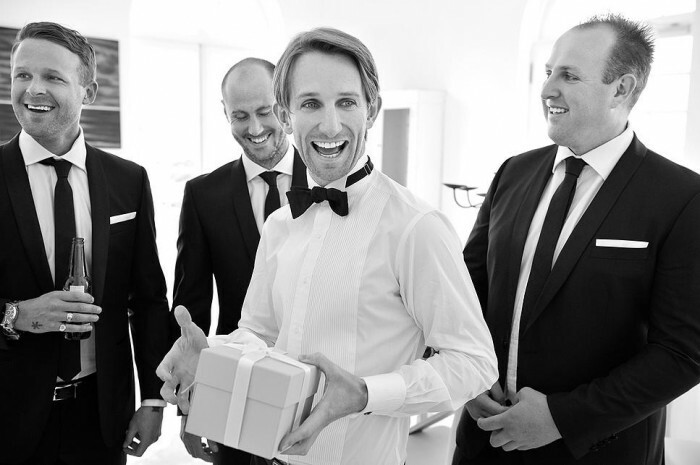 The boys all laughing at the groom to be, as he opens a gift from he’s soon to be wife. Hilarious impromptu gospel singing by the groomsmen on location in Brighton. Striking detail in the mirror of my bride as she prepares for the day. Laughing colourful bridesmaids in floral dresses at Lindenderry Winnery, Redhill. 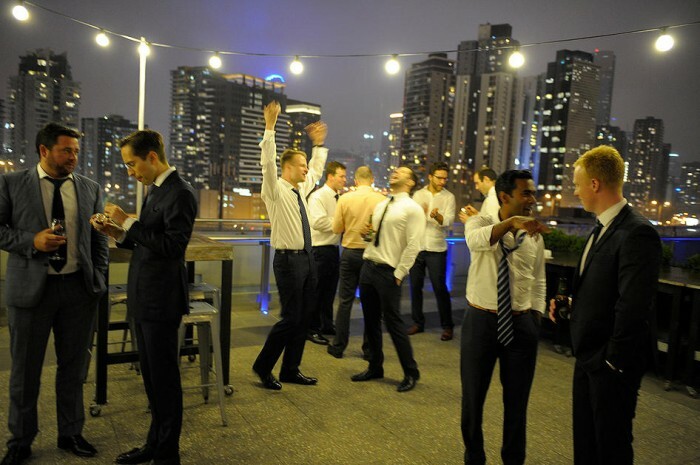 Relax knowing you have secured one of the most experienced and creative photographers in Melbourne. 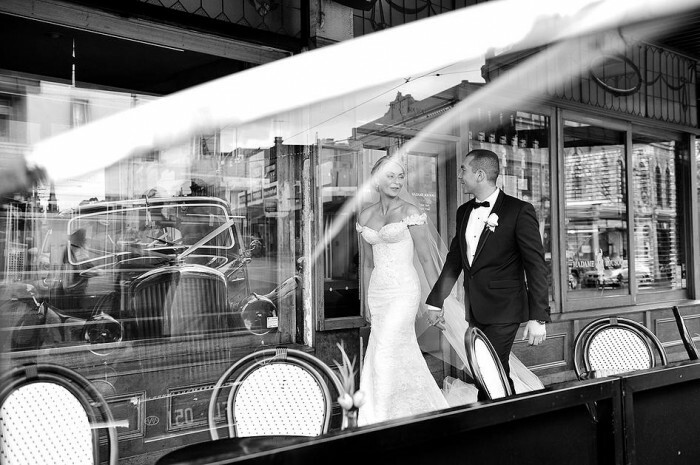 The right photographer is critical and capturing your perfect day, big or small, with just the right blend of elegant, natural moments, will tell YOUR story like no other. Whether it’s a huge fund raiser, corporate awards night, launch, expo or birthday, the right photographer is vital and will ensure your event is remembered for all the right reasons. Who likes being photographed right? Well, some people love it, but I really hope you'll love the experience as much as the finished product. Whether it's families, couples, kids young or old or corporate applications of all sorts, you'll benefit from my relaxed, professional approach, that will bring out your best every time. Hey guys, I’m a Melbourne photographer and have always been super passionate about what I do. I’ve got journalists and painters dotted through my family, so photography feels just right when it comes to expressing myself and is the perfect medium for telling your story. Many years down the track and I’m not only shooting weddings, but pretty well any event you can imagine. Whether it’s a Portrait, Corporate event, fashion, a fundraiser, opening, Social Media or website content, the same style and professionalism applies. I often collaborate with leading stylists and suppliers to make any shoot as trouble free and exciting as possible. The ability to integrate and become a subtle yet important part of a couples day is what I strive for, to the point where you can have complete faith in knowing I’m there capturing the best of everything. Great visual moments can be big or small, but done right will stay with us forever. The candid or natural approach is my signature style, with many artists through the 20th century all lending some form of influence and have helped shape my take on ‘natural’ and generally means I’m able to convey your story in a often quirky way, but one that is always elegant. Before dedicating myself to photography and setting up this current practice, I was a graphic designer working as an art director for 8 years in both advertising and design. During this time I identified photography as my go to medium when it came to expressing myself and this let to further studies, specifically in photography at PSC. Shortly after the PSC course I was keen to travel and fine tune my new passion. After proposing to the love of my life in Italy nearly two years later, weddings and photography merged and I’ve been trying to perfect the two ever since. Photography is such an exciting medium and has come along way since film, but the ability to see and interpret the world around you is exactly the same. You just have a little more control of how you capture an image and what becomes of it. There are so many awesome ways of expressing yourself or getting across a look or mood or telling a story that will always keep me striving for more. Capturing a great image in the first place has and always will be critical and this is what the best photographers are able to do. Only now we have the ability to make adjustments and really add to the originals impact or mood. This is where the excitement lies for many and for you the client it needs to be unique and can apply to weddings, portraits, buildings even objects and landscapes. Originally the simple transferal of light onto the sensor is how it all starts, so the ability to see and appreciate where that light for example comes from and how it affects the look of a person or mood in a scene, is where the true art form lays. Once you understand this and manage to control it consistently, this is generally what separates the amateur from the professional. A beautiful image is often in the eye of the beholder and can be wonderfully simple or deliciously complex, where all the elements come together in a perfect storm… Often all this can happen in milliseconds and you find your finger on the button and the mind thinking right through the scene in front you. Recognising this and being able to capture it on film is quite possibly the most rewarding thing in life. The subject could be anything… it’s how you interpret it and what you do with it that matters. There are probably lots of reasons why people take up photography in general, but the medium has become almost inescapable for many people because of it’s ease of use and daily accessibility. For the hobbiest or enthusiast to take up photography professionally is actually a bigger leap than many think. It isn’t hard to say you do photos, but bringing to the table an artistic ability and depth of artistic knowledge is what will see the best photographers and artists progress. For me it was a natural progression and the culmination of many years studying and traveling, meeting and working with people from all backgrounds. This is what I bring to the table when anyone hires me and your day, or shoot will be no different. I’m especially proud to call myself a photographer, particularly when I see the joy it brings and the universal praise it garners. Seeing it on clients walls or on couples coffee tables and knowing it’s admired are just a bonus and being involved in an industry and art form that captures how people think and see the world, without being a slave to a fashion, I hope will mean my work ages very well? When a photographer at a wedding for example intervenes or influences a situation too heavily then chances are it won’t age very well. A great moment is a great moment, but someones idea of groovy etc will almost always date and knowing this is half the battle when it comes to covering your wedding. So, let’s celebrate technology, but understand it and know what you’re doing but don’t let it influence what you photograph. Being a photographer Melbourne, the greatest city in the world is a buzz, but my work has and always will continue to take me far afield and for these little opportunities I am very grateful. Making a difference is important to me and simply saying you photograph weddings, people what ever, can be considered pretty shallow, but doing it well is anything but. Watching as a potentially shy couple or someone not used to being photographed, drop their guard and really start enjoying themselves is a really big win and the happiness this brings them is palpable… it’s just another example of the type of influence you can bring to a shoot as a professional. If yourselves and friends etc are feeling the love without equating it to being photographed then snap, job done! So don’t let photography just be about getting some shots, proving something happened ( your friends can take that stuff ) because by now I hope you have a slightly better understanding of what you are investing in when you use a experienced photographer, such as David Fowler Photography. Let me help capture some of your life, whether it’s weddings, engagements, portraits of all ages, families or corporate events, I hope you too will love this thing I do. Even though I am a photographer in Melbourne and have been based here for many years, I have traveled all over Australia and most parts of the world with my work and I’m grateful for it. I’ve always dedicated myself to whatever I believe in and this art form is no different. The happiness you get helping people capture great moments in life is amazing and I hope it makes a real difference to not only their life personally, but also they’re appreciation and understanding of what makes a great image. They can be a newly married couple or someone who just became a parent with infant and babies or a large family gathering or a corporate company shoot. I’m proud to ensure each and every one are more than happy with the results.